As Capital One migrates their data centers to AWS, they are tasked with improving agility and operational efficiency, while meeting strict security and compliance standards. 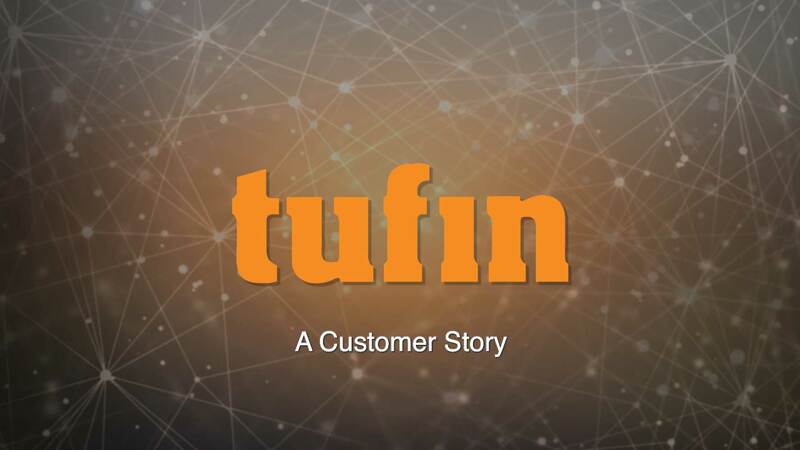 This success story video from Tufin’s recent user conference, Tufinnovate, relates how Capital One is embracing automation to minimize human interaction. A focus on network security policy orchestration has resulted in improved operational efficiency and has enabled network and security teams to focus on more essential projects. As a result, Capital One’s access change requests are now implemented in hours instead of days, security controls are enhanced, and audit preparation and the ability to meet compliance mandates are vastly improved. If you have any questions we can help answer, please click here and we will be happy to contact you.